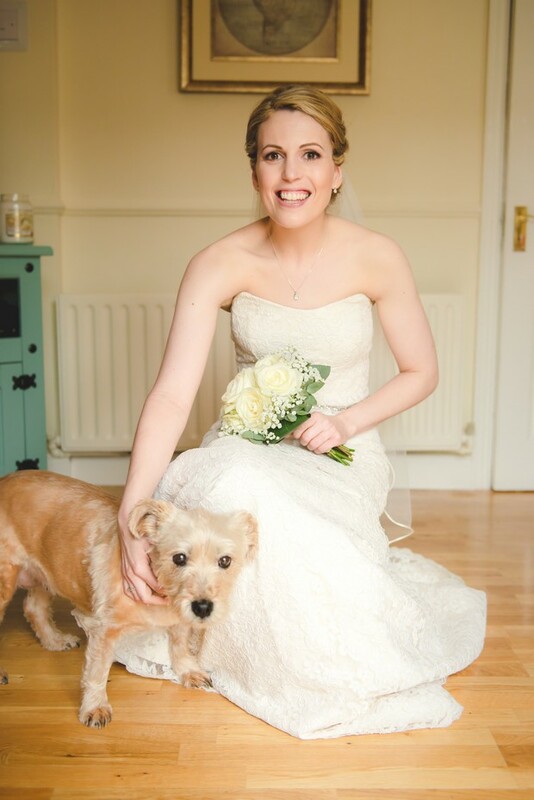 From gorgeous greenery to embracing our furry friends in every way we can, there are plenty of wedding trends emerging for 2017 that on first thoughts, might seem a little surprising! 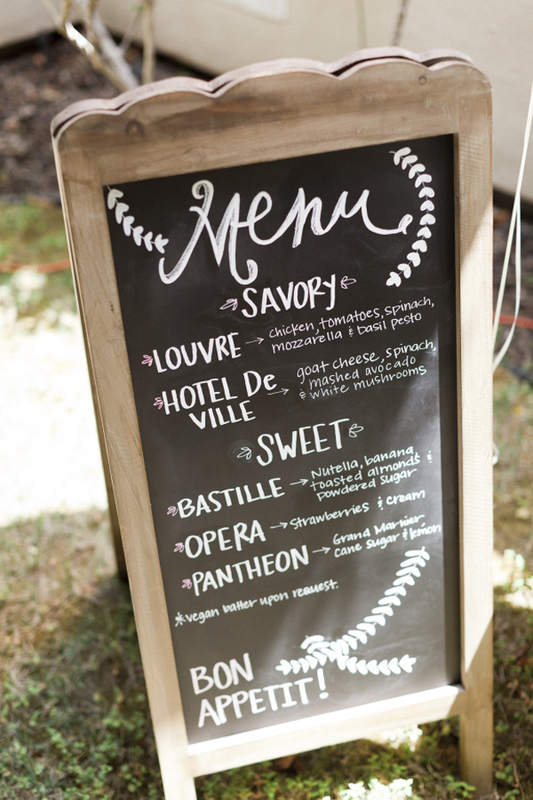 Now this is a wedding trend we can get on board with! 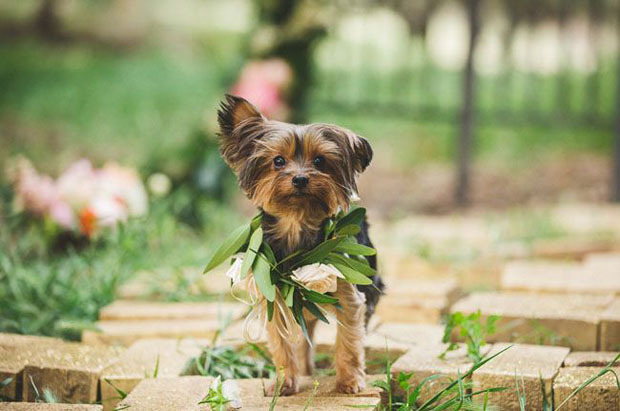 Years ago, the idea of a doggie ring bearer was – we have to say it – a bit of a notiony one. Not so anymore it seems, with couples bringing their best friends into the bridal party and making them a big part of the day. 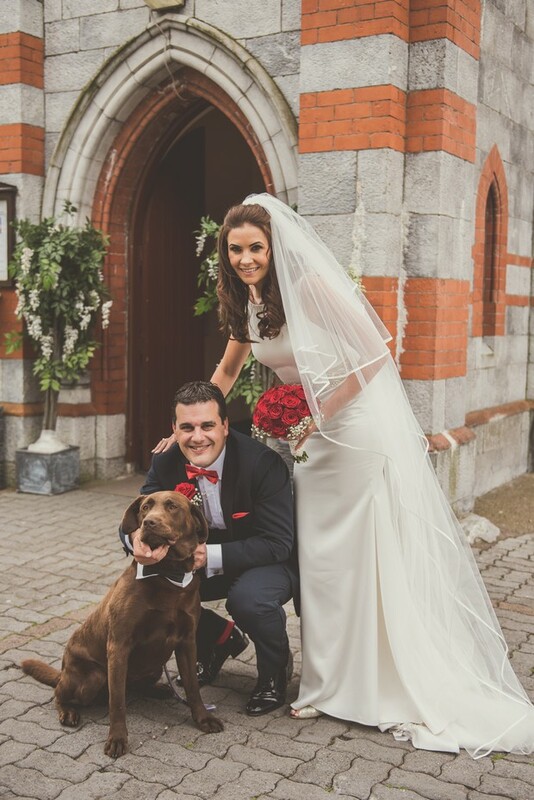 While the priest mightn’t be into it, for an outdoor wedding your pet(s) can sit right up their beside you while you exchange vows, and if not, just take the chance for the three (or four? five?) of you to dress up and get a few snaps together! Cuteness incarnate. This one won’t be too much of a surprise for those into interior design, or who love to go out for brunch (no more of that now, it’s all in the wedding budget!) but unusual and romantic lighting is what it’s all about decor-wise for 2017. 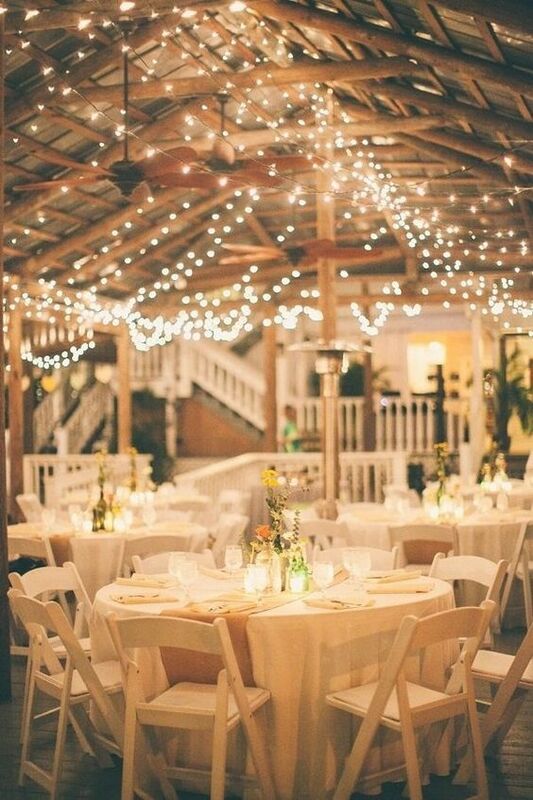 Great lighting is the perfect way to create a beautiful, relaxed, warm space for guests to mellow and soak up the atmosphere. 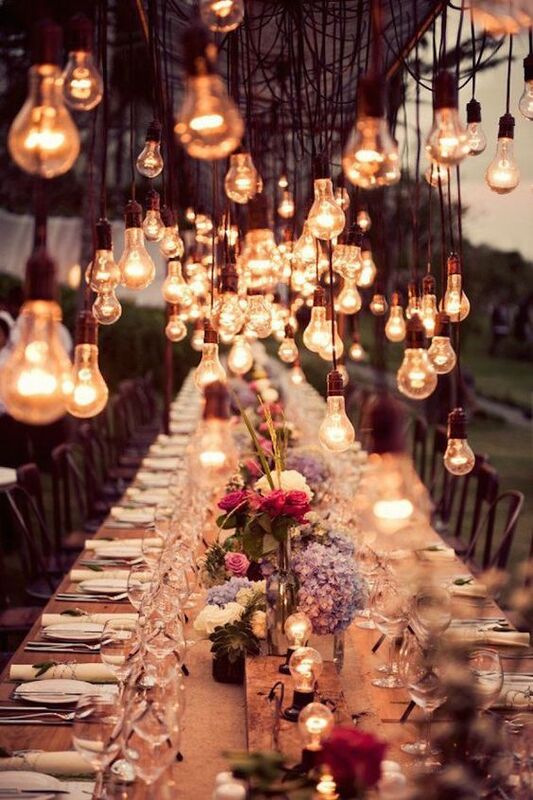 Fairy lights, Edison bulbs, sparkling dancefloors and magical outdoor illumination was gaining traction in weddings last year, and really comes into its own for Spring/Summer weddings this year. 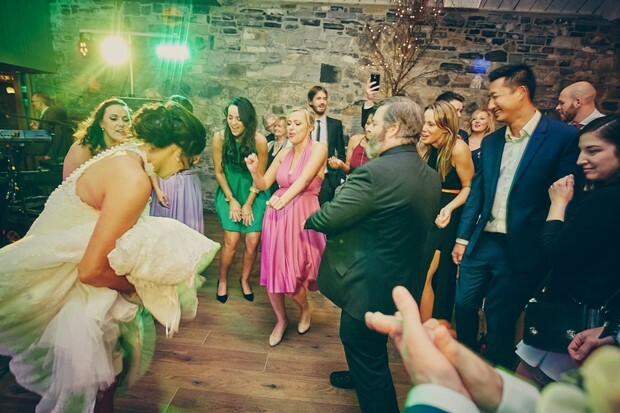 With wedding ceremonies deviating from the ‘traditional’ more and more as the years go on, the content has of course changed too. Couples are looking to include their own words in readings, or indeed the words of their favourite author, poet or thinker. 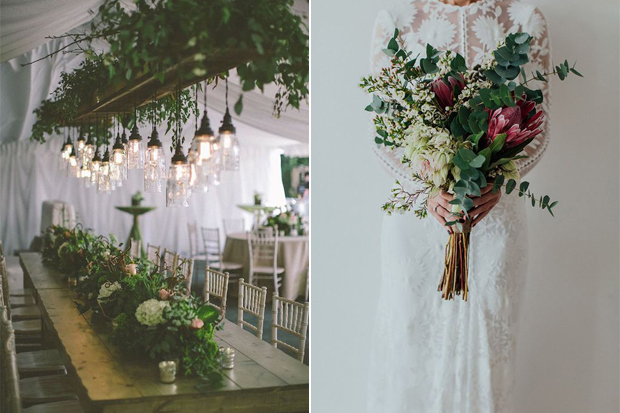 We love to hear something a bit different for wedding readings, and some of the most beautiful have been passages from books like Wuthering Heights, The Five People you Meet in Heaven and Anne’s House of Dreams. 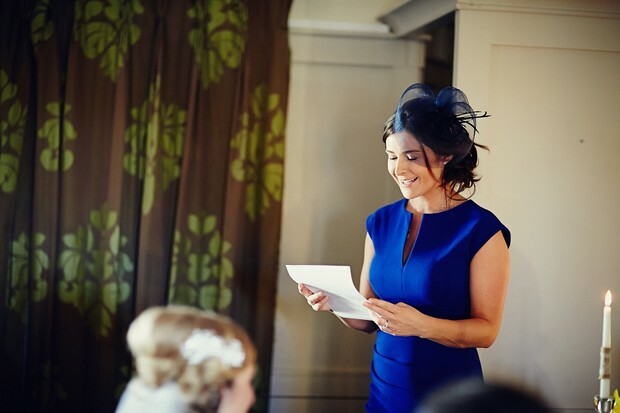 We think we’ll be seeing more and more couples opt for readings from their favourite books this year, to make their ceremonies even more personal and memorable. 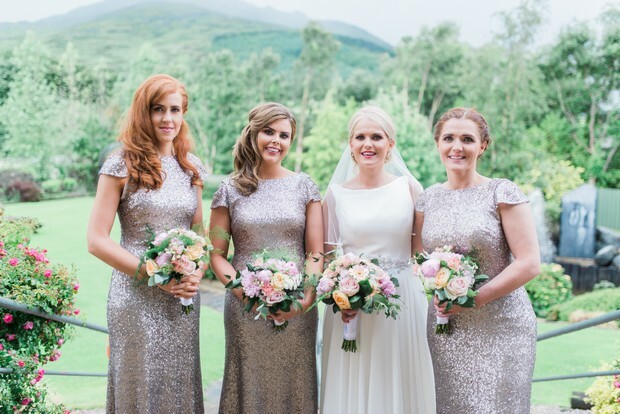 We Irish have all become a little more adventurous with our foods in recent years (some more than others) and with so many couples getting the chance to travel to beautiful, exotic places together before tying the knot, many are opting to feature their favourite cuisines from around the world in their wedding dinner. 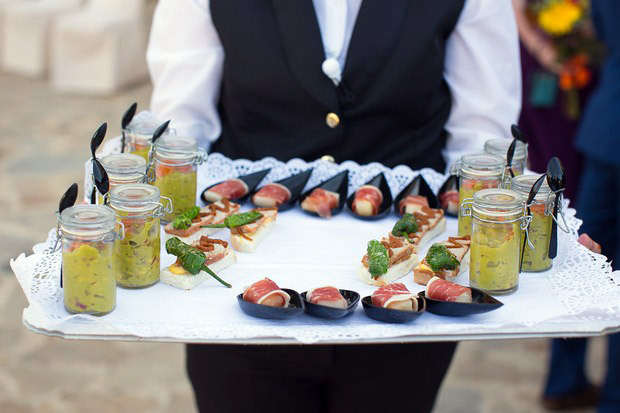 Whether it’s South East Asian, Moroccan or Spanish, an unusual wedding menu is going to be a really memorable one for guests, and even if they don’t like the sound of it (and some really won’t! ), you know they’ll enjoy the taste! 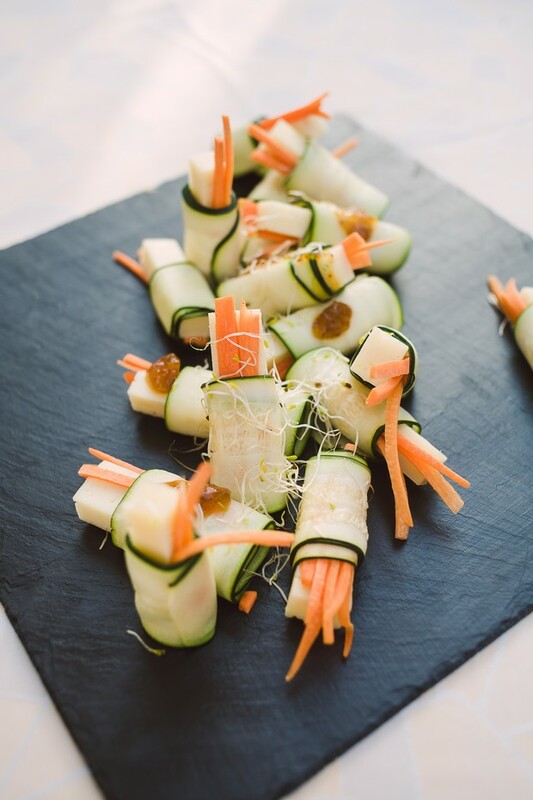 Vegan, paleo, gluten-free and dairy-free options are also going more mainstream as people continue to alter their diets for one reason or another – which only means one thing – more desserts to choose from! Win! 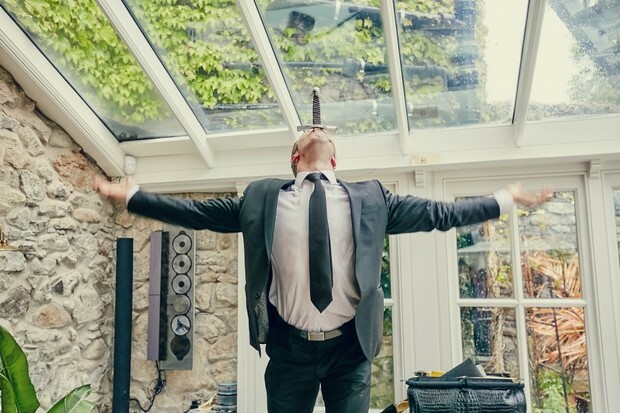 Wedding entertainment is getting more and more extravagant this year with couples looking to surprise guests with unforgettable and different experiences on the day. 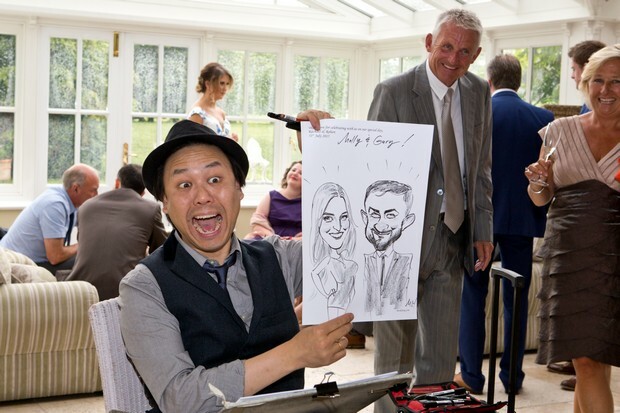 Magicians, comedians and caricaturists are a fab addition to wedding day entertainment, and are guaranteed to get guests chatting, laughing and mingling early in the evening. If you’ve some international guests in attendance, chances are they’ll love the opportunity to see some real Irish dancing and maybe even to get involved in a Céilí! This year also, lawn games are going to take a central spot at day after events, and believe us when we say they are definitely worth it to get people up and having fun after a late night the night before. 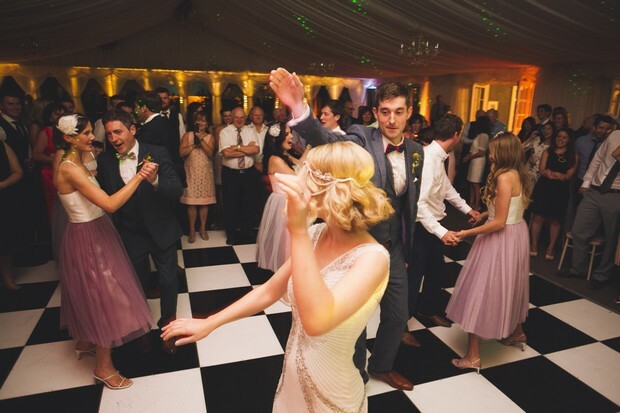 The majority of weddings this year will be 90s kids, so it’s only right that we get the absolute bangers out for a night on the dancefloor. 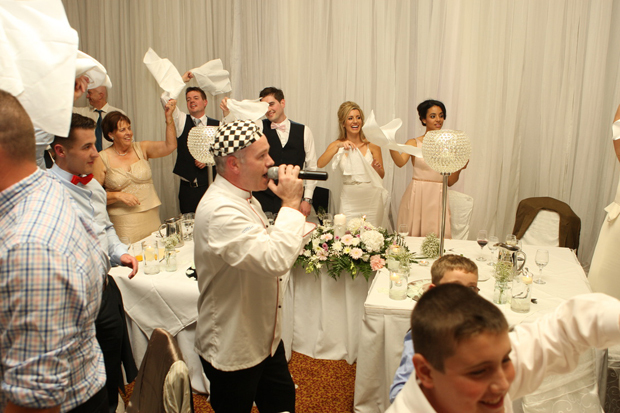 There are lots of great 90s cover bands in Ireland at the moment (in fact give Pump Up the Jam in our Wedding Bands Directory a listen if this seems like it’s up your street) so there’s even guaranteed a few great nights out ‘researching’ before the Big Day! Result!